The Army's latest headcount shows that nearly 2,600 soldiers departed active service in March without being replaced, an action that plunges manning to its lowest level since before World War II. 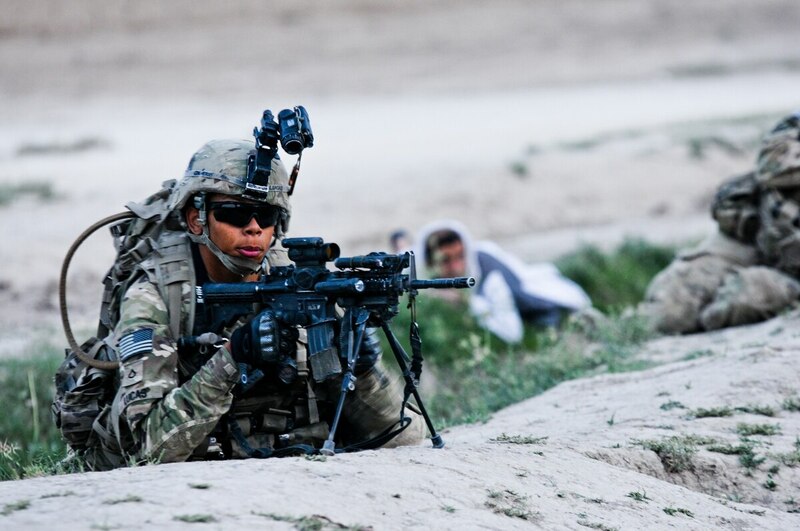 Endstrength for March was 479,172 soldiers, which is 154 fewer troopers than were on active duty when the Army halted the post-Cold War drawdown in 1999 with 479,424 soldiers, the smallest force since 1940, when the active component numbered 269,023 soldiers. The latest official demographics from the Defense Manpower Data Center shows that in addition to the 479,172 soldiers who were on active duty April 1, the Army's reserve forces totaled 548,024 soldiers, for a total force of 1,027,196 soldiers.